Welcome to the Energy Management group of SmartGuy.com. Feel free to interact with other professionals from across the world. You can find professionals, find deals on services, find professionals who might barter, or simple post questions, comments, or suggestions. 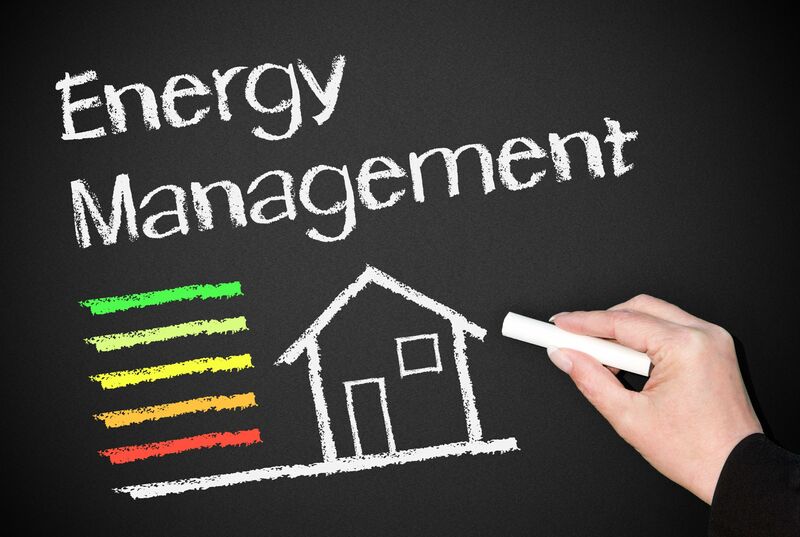 Energy management includes the planning and operation of energy production and energy consumption units, with the Objective being resource conservation, climate protection and cost savings.